Riverstone Healthcare Home Health is a WA state Department of Health approved home health provider. We provide both skilled medical and non-medical services for newborns, infants, children and adults. 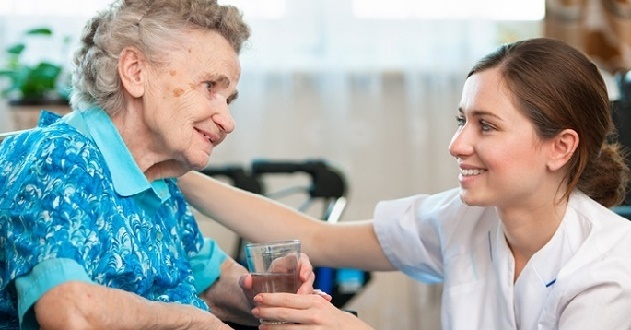 Whether you are in need of short term relief in the form of medically skilled in-home services, home health care, respite care or a more permanent care arrangement for a loved one or yourself, our caregivers are here to assist you. Riverstone has office and medical staffs on-call 24 hours a day, seven days a week, to help ensuring your safety, continuity of care, and preserve quality of life in the comfort of your home. Contact us now to find out how we can do to meet your needs for in-home health care. Sending us your service request referral form when your patient, your client, or your family member needs in-home care services. We are always here for you!